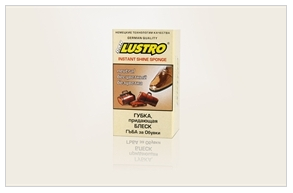 Lustro® Instant Shine Sponge with silicon protects and refreshes all kinds of natural and artificial smooth leather. Great for everyday use. Do not use on suede, nubuck, fabric! 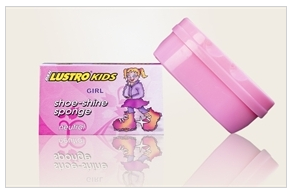 Lustro® Instant Shine Sponge – MINI with silicon protects and refreshes all kinds of natural and artificial smooth leather. Great for everyday use. 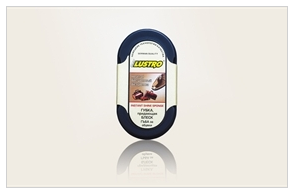 protects and refreshes all kinds of natural and artificial smooth leather. Great for everyday use.